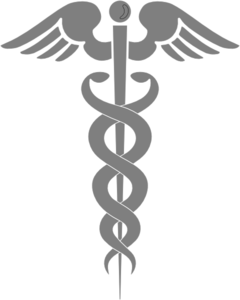 Dr. John "Jack" McBride, M.D., received his undergraduate degree from Dartmouth College. He studied medicine at the University of Cincinnati and completed his pediatric residency at Children's Hospital of Wisconsin. 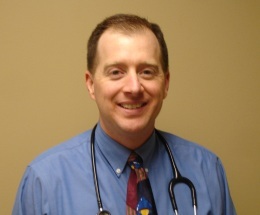 Dr. McBride is a board certified pediatrician. He and his wife have two daughters. Dr. McBride is a resident of Ottawa Hills, Ohio and is a physician treating pediatric patients at Franklin Park Pediatrics in Toledo, Ohio.